We don’t live in a perfect world and every day the news reminds us of that. Lately, my head has been itching from news about super lice that are resistant to over-the-counter treatments and I wonder if the Zika virus will have an impact on this year’s Olympics in Brazil. These types of things make me want to hole up in the house and do nothing but play games. The reason may be a little different than what you think though. It isn’t the fear of a pandemic that drives my interest in playing games. In fact, all this talk about super viruses simply reminds me of my current favorite game: Pandemic. …and it makes me want to play. You’re probably thinking that sounds crazy. Allow me to explain the madness. Cooperative games are my current favorite because everyone works together to win against the board. There isn’t a winner or a loser. Either the team wins or the team loses. 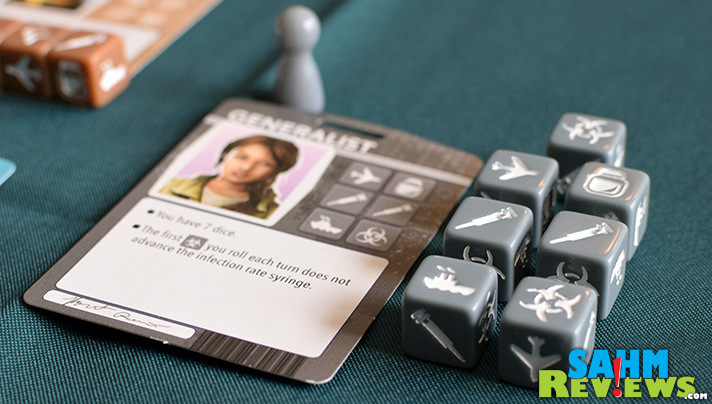 When we have previously given examples of cooperative games such as 12 Realms, Flash Point and Hanabi, we’ve often referenced Pandemic as one of the most popular cooperative games. There’s a reason for that; it’s fun! There are a variety of choices including the original Pandemic game and its expansions, Z-Man Games has also released Pandemic: The Cure and Pandemic: Legacy. 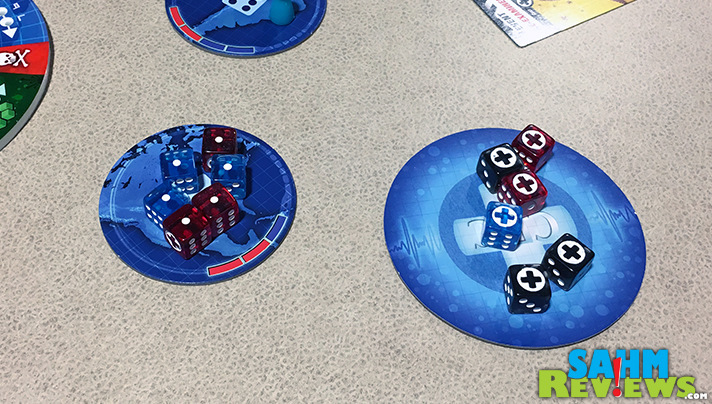 Legacy involves an ongoing scenario that plays out over multiple games whereas Pandemic: The Cure is a similar game to the original but replaces the card mechanism with dice. I love dice games. Just had to get that out there. Combine that with my strong interest in cooperative games and we have a true winner. The concept of the game is to cure four diseases before they get completely out of control. There is one way to win, but 3 different ways to lose. If the disease outbreaks too many times, you lose. If there are too many biohazards encountered, you lose. If it spreads consistently across the board, in samples and in the CDC and you run out of dice… you guessed it, you lose. 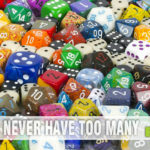 How your characters work together in combination with the luck of each roll make all the difference in the outcome of this game. 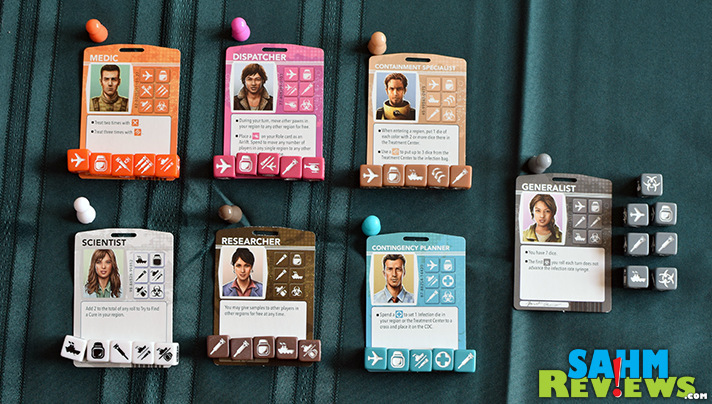 There are seven different characters in Pandemic The Cure, but the game is intended for 2-5 players so not all will be used. Some characters have a greater ability to contain or cure the diseases while others specialize in ancillary support such as transportation and biohazard control. Each player has a custom set of 5 dice specific to their talents while the Generalist has a starting pool of 7 dice. On every set, there is the ability to move, treat and sample as well as a biohazard. 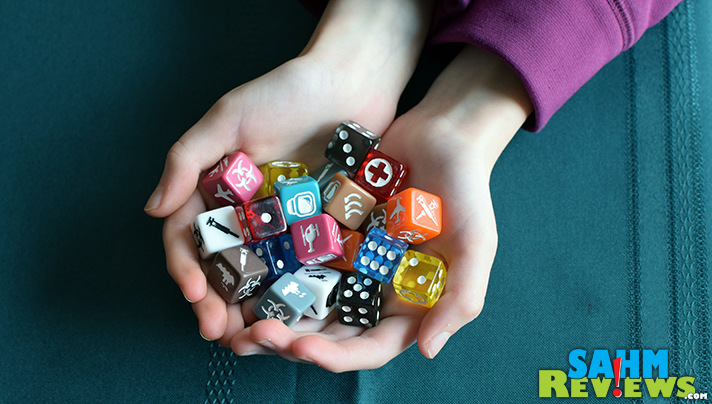 The remainder of the dice options are specific to each character. At the beginning of the game, 12 dice are randomly pulled from the bag containing all four diseases. They are rolled and placed on the portion of the world represented by the outcome of their roll. 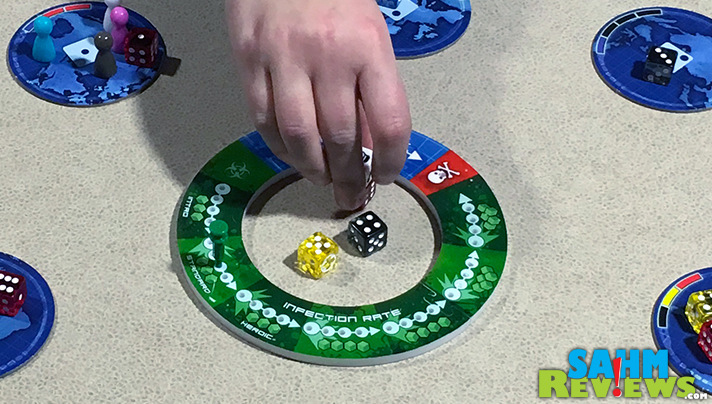 On each turn, players roll their own dice and utilize those results as effectively as possible.They can re-roll as often as they like to try to get the actions they need. As a team, everyone is trying to treat each disease (the syringe side of the die) which moves the disease from the world to the treatment center in the middle of the board. Once there, they can obtain and accumulate samples (the jar side of the die). Once per turn, they can roll the dice acquired as samples and if the player rolls a designated value, the cure is discovered. Each player’s only goal is to avoid rolling a biohazard. More about biohazards in a minute. 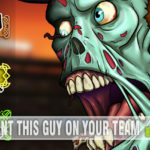 At the end of each turn, the current player selects 3 or 4 from the bag (depending on the intensity of the biohazard track which represents the continued spread of the disease). 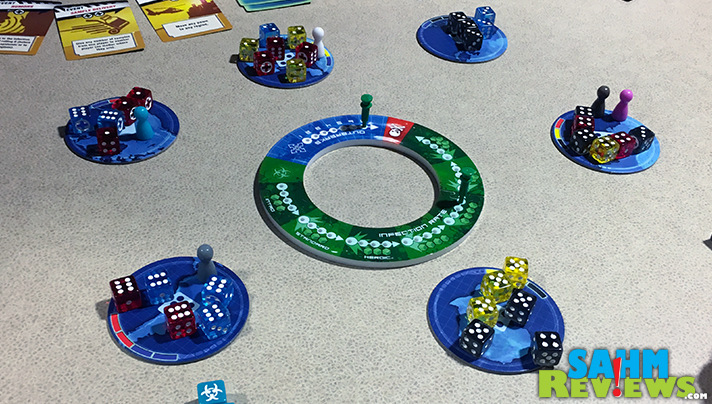 Depending on the results of the roll, the disease dice are added to the play area. There’s on exception: One side of each die includes a plus sign which means it is sent to the CDC. Those dice can be used to purchase bonuses that help the team progress in the game. But the problem is that each time you roll something besides a plus, you’re watching the disease spread throughout the world. If the team hasn’t been successful in containing it, outbreaks occur. This happens when more than three dice of any single disease are placed on the same region. Three remain there while all the additional are placed on the next station clockwise. That can trigger an additional outbreak and so on. You are only allowed 7 outbreaks before you lose the game. It can happen a lot quicker than you think! Disease management is the primary key to winning. Of course, bad luck can prevent that from even happening. Let’s get back to the issue of biohazards on the character dice. 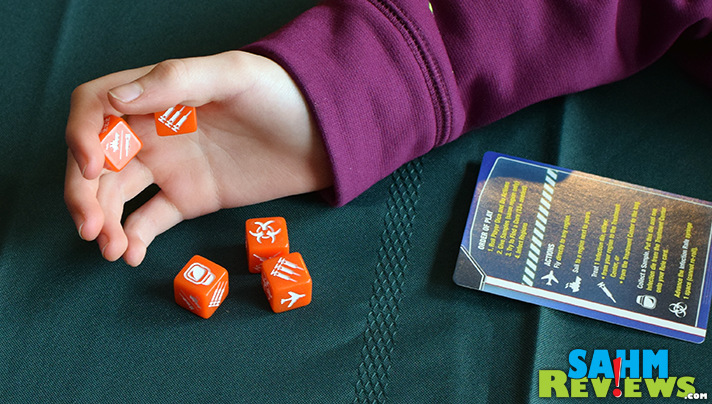 If a player rolls a Biohazard, they cannot re-roll that die and the marker on the Biohazard track increases one more. Every four encounters with a biohazard trips an epidemic which means anything that is sitting in the treatment center is released back into the population. If you have any areas that were close to an outbreak, it’s likely that the epidemic process will trip it. So when you’re trying to decide if you want to re-roll to get that particular action you need, you have to realize there’s a one in six chance that you’ll end up with the dreaded biohazard. What I love most about Pandemic: The Cure isn’t just the fact everyone is working together, but also that it’s very social. Everyone is allowed and encouraged to share their thoughts and ideas on how to reach the end goal. 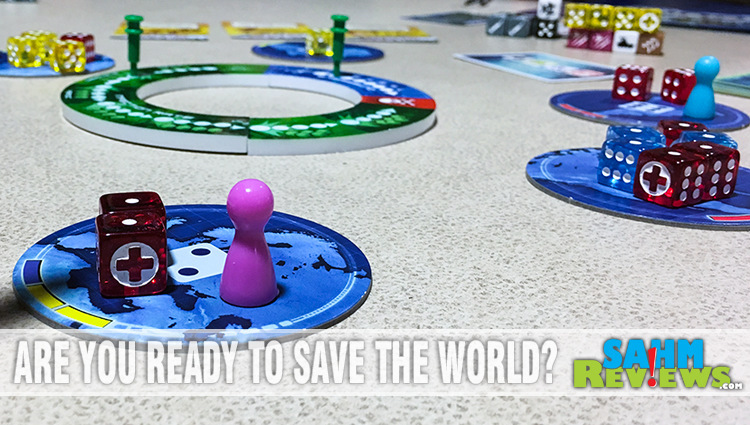 Ultimately, everyone just wants to win – or not lose – and Pandemic: The Cure allows everyone to do that together. 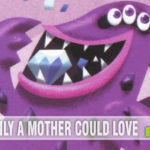 Z-Man Games continues to release more games in the Pandemic Universe along with many other high-quality titles. Follow them on Twitter or check out their Facebook page to keep up to date on the latest news and promotions. If you’ve never played a cooperative game before, this is a great one to jump in with. Looking for something a little less disease-ridden? Maybe their newest title, Knit Whit, is more your style. 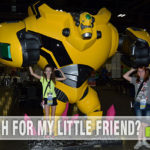 Do you like playing cooperative games or do you prefer something more cut-throat? I am intrigued by all the dice in this game! This looks like a super fun game to play with the family. My kids are still too young for this game too. But I will also keep it in mind for a few years down the road. What a concept for a board game. It’s definitely a type of game we’ve never played before. I love a good game and I love apocalyptic type movies. So this game would be so fun. Reminds me of a smartphone game, Pandemic. So fun. We played a game like this before It was so fun. This looks like a really fun game. And disease management is an interesting take on game play! I have never heard of this game. But it definitely seems appropriate for the topic at hand! Very entertaining and humorous take on things! What a cool game. I love a game where everyone works together. I have to say… all those die (dice?) really was intimidating before I read this. I love that you folks are the game experts! This is another fun recommendation! This sounds like an interesting game. I love the game mechanics. I’ve always been a big fan of more involved games.